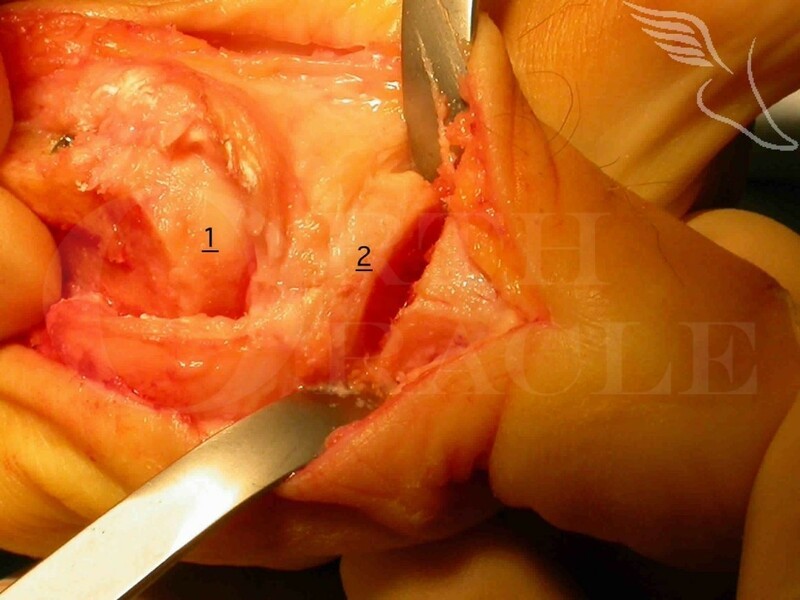 Learn the Akin osteotomy surgical technique with step by step instructions on OrthOracle. Our e-learning platform contains high resolution images and a certified CME of the Akin osteotomy surgical procedure. The Akin osteotomy is a straight-forward , commonly performed and highly effective way to improve the alignment of the Hallux. Most often it is performed as part of a Hallux Valgus correction but on occasion it may be used to treat an isolated and symptomatic Hallux Interphalangeus deformity.